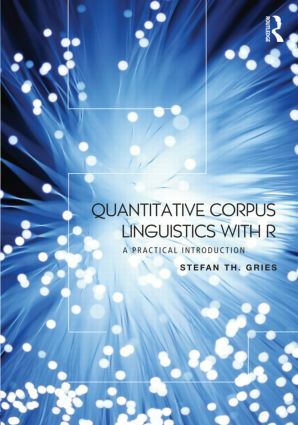 The first textbook of its kind, Quantitative Corpus Linguistics with R demonstrates how to use the open source programming language R for corpus linguistic analyses. Computational and corpus linguists doing corpus work will find that R provides an enormous range of functions that currently require several programs to achieve – searching and processing corpora, arranging and outputting the results of corpus searches, statistical evaluation, and graphing. 1.1 Why Another Introduction to Corpus Linguistics?